From the human factor to cutting-edge technology to create the most exclusive fittings in the world. In the era of technology and automation, quality is still a matter of the craft skill of people, with their care and taste for detail. Our toilets are based on the “tradition of innovation” that makes us unique in design and highly functional. Take-Off is a system of removable seats whose hinges allow seats to be removed by hand and with almost no effort. 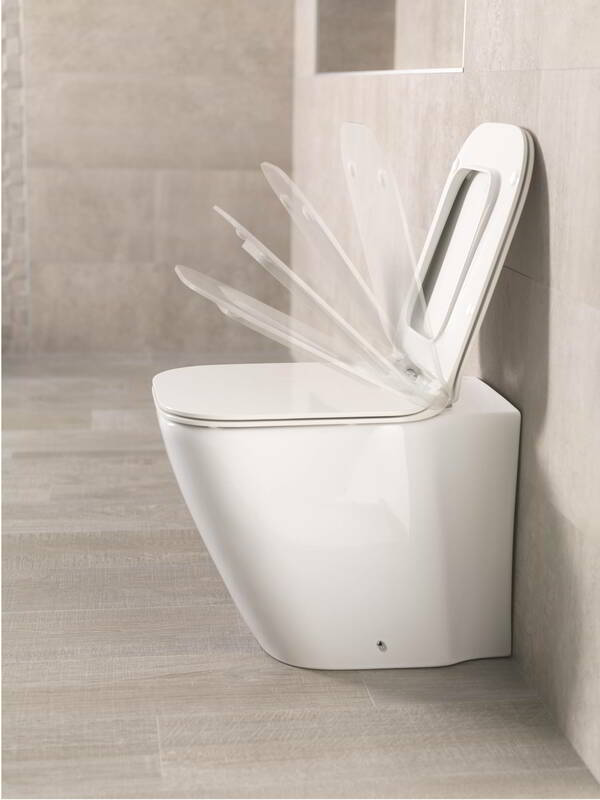 Removing the seat allows all parts of the toilet to be cleaned easily. Take-Off: greater convenience. Easy cleaning. 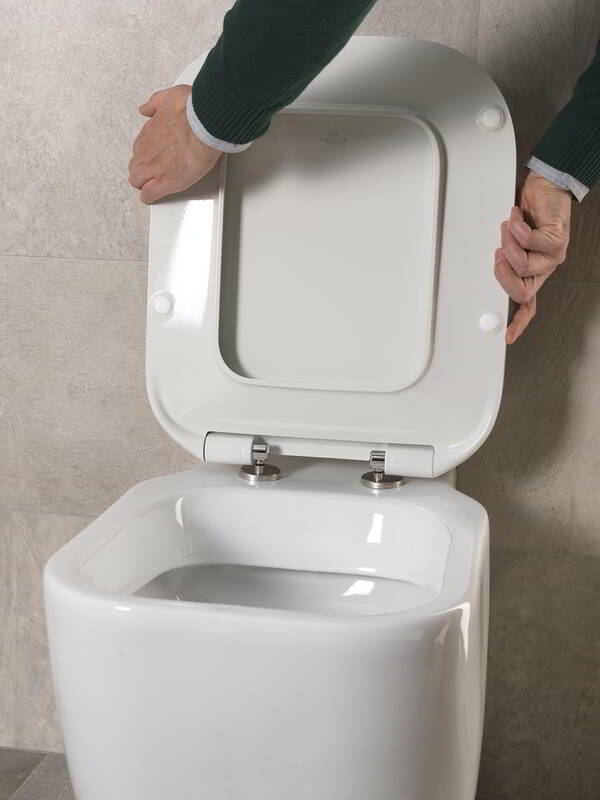 With Soft-Close closing the lid of the toilet is smooth and silent, preventing the abruptness of a sudden close. It is a progressive, soft-close which requires only a touch for the lit and/or seat to close themselves, as if they are weightless. Maximum comfort, safety and convenience. 10 year guarantee for the cartridge of the hinges.